What an incredible F---You! to the fans of the Washington Redskins. I'm done! So typical of Snyder to bring out Joe Gibbs today like a show pony from the past. Little big man clings to the glory days of which he had nothing to do with. It's over, the Washington Redskins need to be given a fitting memorial service and buried - left alone in our memories and the record books. Times have changed yet little bm and Allen cling to the past. The Rondald McDonald uniforms were so appropirate for this clown show. And those yellow pants are Bruce Allen's contribution. That is the GM of what was once a proud and winning organization. RIP Washington Redskins. Change everything or better yet give us an expansion team. Given little big man's obsession for the glroy days. Todd Bowles makes sense as DC. After all, TB was the starting free safety in Super Bowl XXII! So typical of Snyder to bring out Joe Gibbs today. Little big man clings to the glory days of which he had nothing to do with. It's over, the Washington Redskins need to be given a fitting memorial service and left alone in our memories and the record books. Times have changed yet little bm and Allen cling to the past. The Rondald McDonald uniforms were so appropirate for this clown show. And those yellow pants are Bruce Allen's contribution. That is the GM of what was once a proud and winning organization. RIP Washington Redskins. 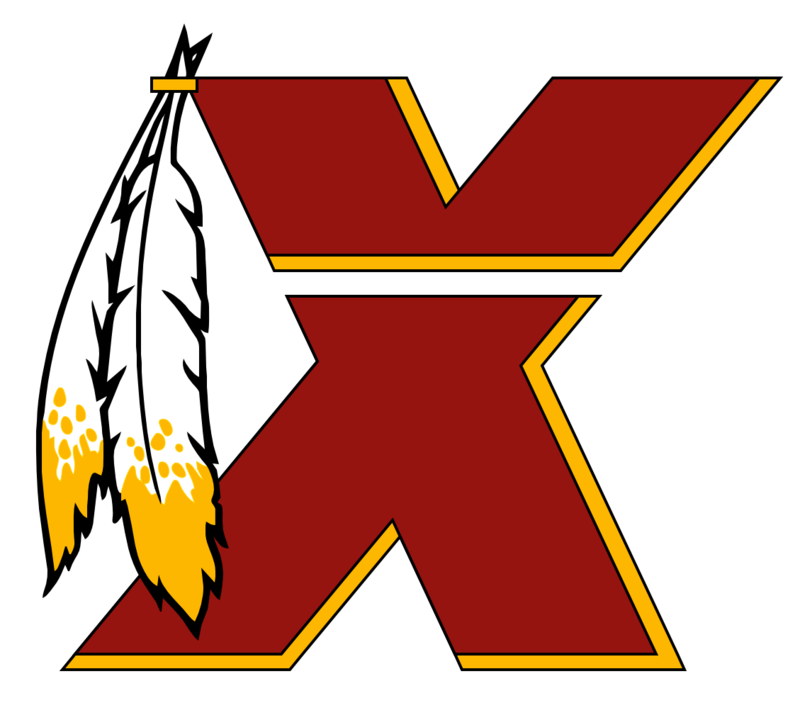 My "Washington Redskins" are dead and buried - glorified forever in the hearts and minds of fans - and in the record books. This disgusting, amoral organization has no right to wear the burgundy and gold! Bruce "Machiavelli" Allen - shame on you! Of course, the Business Ops are the scapegoats for the organizational dysfunction that brews at the top and oozes down like slime into the locker room and onto the field. Unbelievable level of ineptitude. Sports are entertainment. Being a Skins fan is no longer enjoyable. The NFL needs to consider an intervention? The team I grew up with and have had a passion for - for more 50 years - has turned into an embarrassment. For them to cut a player on Christmas Eve - is the epitomy of pettiness and mean-spiritidness. Just to name a very few! F - U - Snyder!!! Let little big man move this disaster to San Antonio, or Oakland, or Timbuktu. Snyder's regular season record as an owner since 1999 - 138-178-1 and 2 -5 in playoffs is evidence that he will never be a winning NFL owner.